Professional and reliable installers of conservatories, orangeries, house extensions and replacement conservatory roofs across Atherton, Manchester, Cheshire, Merseyside, Lancashire, Derbyshire and surrounding areas. Start your quote today to enjoy a competitive price, based on your exact specifications. BellaVista is an established supplier and installer of quality conservatories and orangeries in Manchester and around Cheshire. We pride ourselves on providing a friendly service and unbeatable quality in our installations. We have many years’ of experience in the house extension industry, managing every aspect of the build from basework through to roofing and electrical installations. We can offer a wide choice of styles across our conservatory range in Manchester, Cheshire, Merseyside, Lancashire & Derbyshire and can advise you on the many options available to you. We also provide bespoke services for our products. Whether you are looking for an extension room from which you can better enjoy your garden, more space, a kitchen extension, or simply a place to relax all year round, we have it covered. We’ll work closely with you to ensure you get the perfect glazed extension and conservatories for your property. All of our products utilise industry-leading innovations to ensure you enjoy the best in thermal efficiency, security, durability, security and performance. This means that your new addition will keep you comfortable no matter the weather. We pride ourselves on offering fantastic service from initial quote to the final touches of the installation. We’ll always work to the highest standards of professionalism, reliability, promptness and respect for your home. We always base our prices on your exact specifications, so you’ll get a quote that is tailored to your needs. You’ll never be overcharged, and you’ll be able to enjoy highly competitive prices across our whole product range. "Bella vista workers are very good and professional I love my conservatory. They were very tidy. Here on time very pleased with how the build went"
"We had a new conservatory built a couple of months ago. Everything from start to finish went very smoothly. 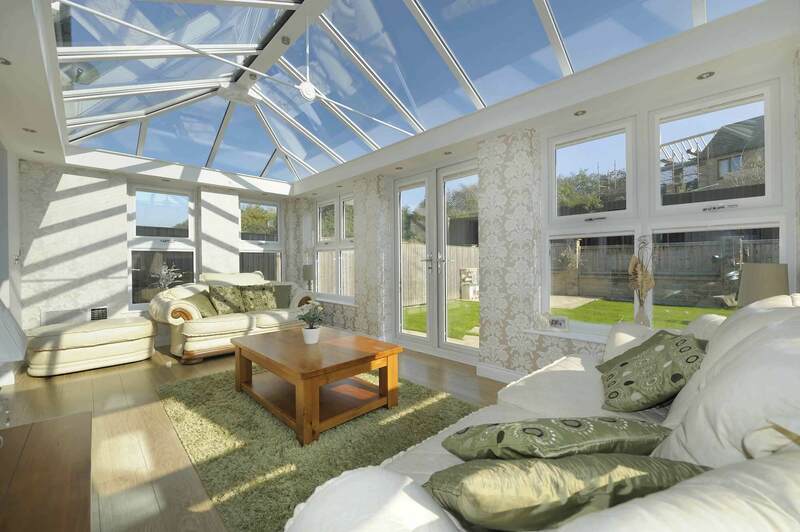 I would recommend BellaVista to anyone who needs a new conservatory." 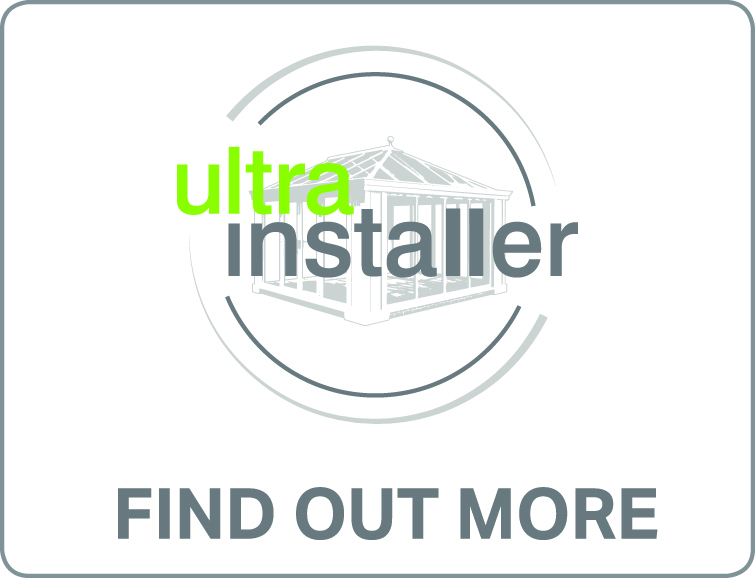 "I instructed BellaVista to replace our tired old wooden conservatory with a new modern Orangery after several in depth discussions with their sales manager, Mike. He was extremely attentive to our wants and needs and delivered everything to the highest possible standards. I would thoroughly recommend BellaVista, as a trust worthy company that creates a terrific, value for money product." "Honest reliable nothing is to much trouble they go above and beyond to help you fulfil your dreams"
"Professional and 1st class service. We are loving our new conservatory. Has made our home more contemporary looking and the amount of light it lets in makes a huge difference. The neighbours liked it as well!" "Just a short thank you note for the wonderful job you all did in constructing our conservatory. We are delighted with the end product and we have no hesitation in recommending your services to other customers." "We have been impressed by their attention to the details, professionalism and friendliness. I contacted them in December. Sent them the drawings of what I wanted. They sent their quotation almost by return. I placed my order in the first week of February. Conservatory installation completed on March 2." "We were searching a long time for a company to build our conservatory but never came across a decent one. 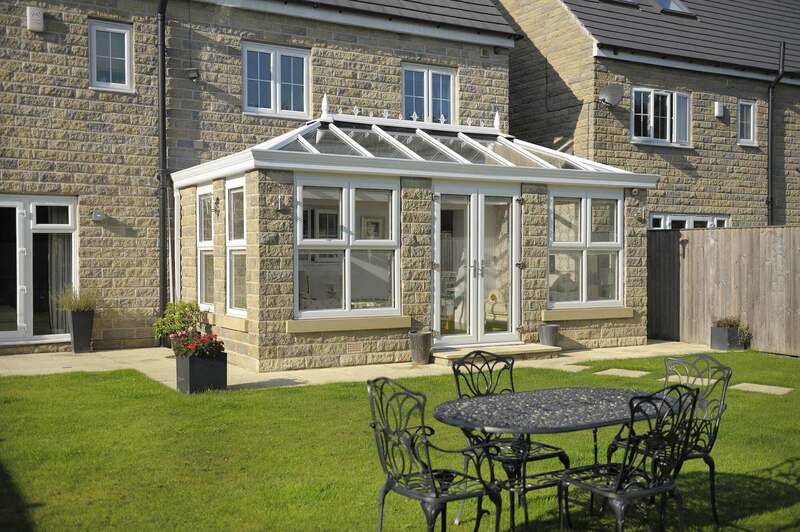 We had almost given up on the project when we found BellaVista Conservatories. They did a fantastic job. The conservatory they build is a great investment. We use it all year round and it gives us valuable extra living space. The building quality is also high and I would not hesitate to recommend their services to anyone." "We "had" an old leaky conservatory. These guys transformed it into something of art. The work was great, and the people were trustworthy"
"My conservatory built by BellaVista has been a superb investment. We use it all year round, its gives us really valuable extra living space. The build quality is very high, it feels very structurally sound and I would not hesitate to recommend them." "Having spent ages looking for a conservatory and listening to all the usual sales promises from our local glazing companies we almost gave up searching and nearly cancelled our project; that was until we came across BellaVista. They did a first rate job!" "From the initial detailed survey to the final installation BellaVista Conservatories were professional."